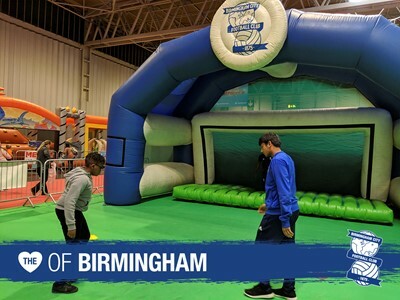 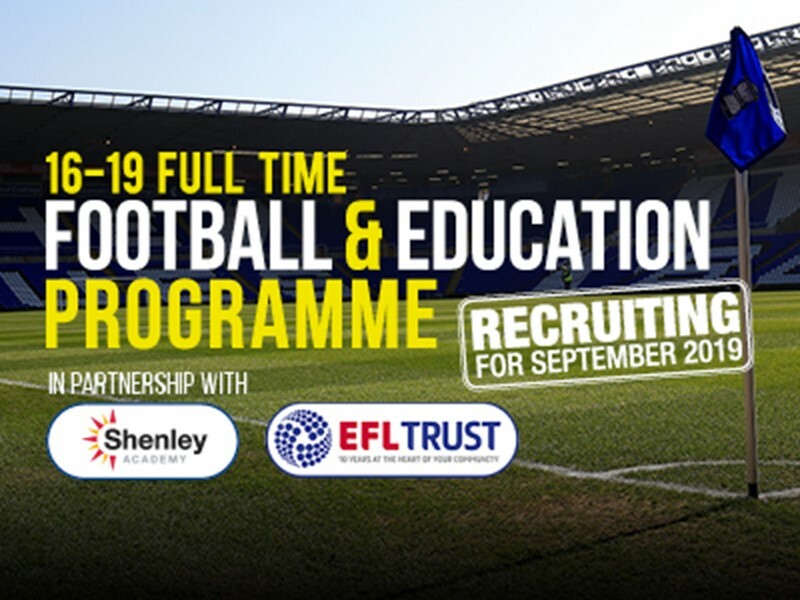 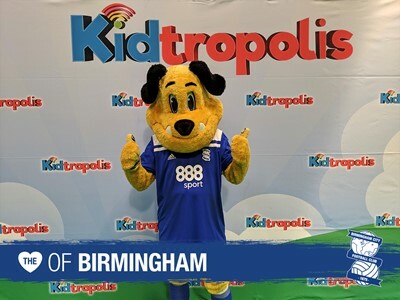 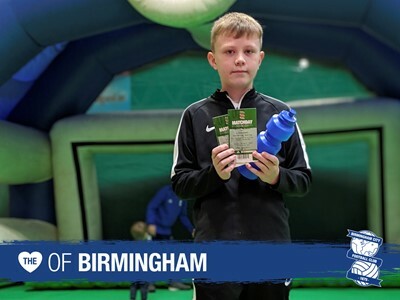 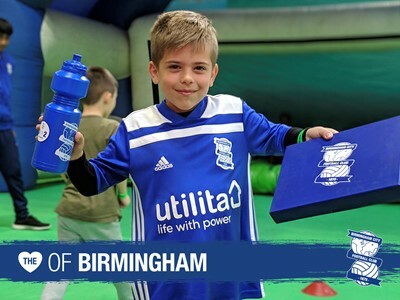 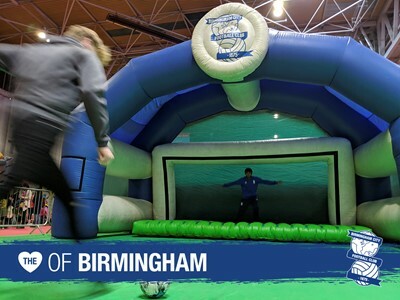 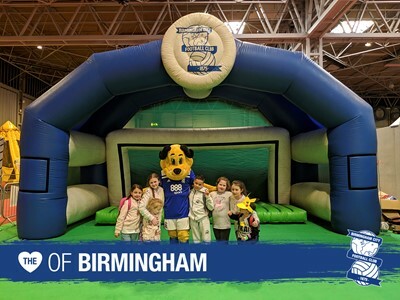 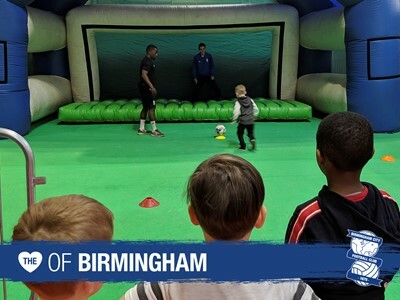 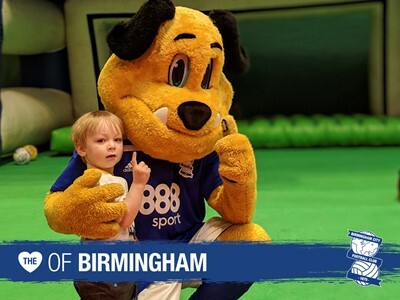 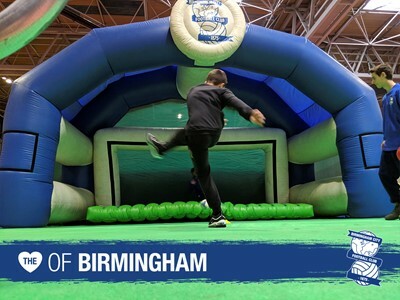 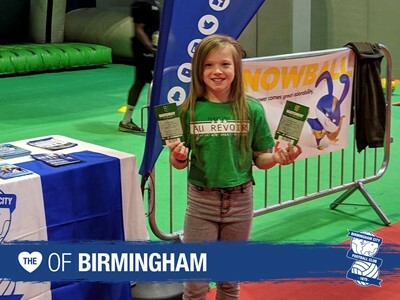 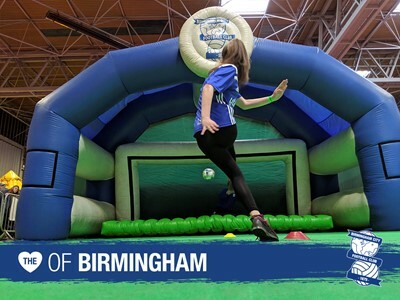 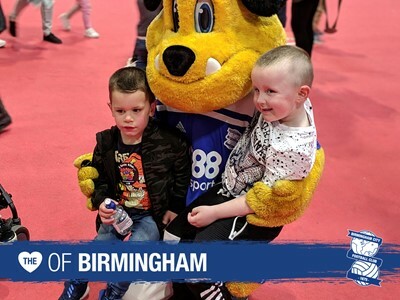 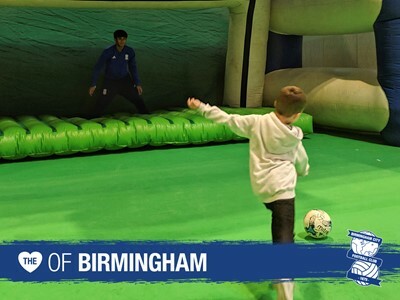 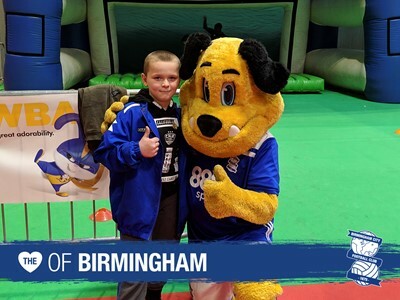 BCFC Community Trust spent the weekend exhibiting at Kidtropolis 2019 in Birmingham. 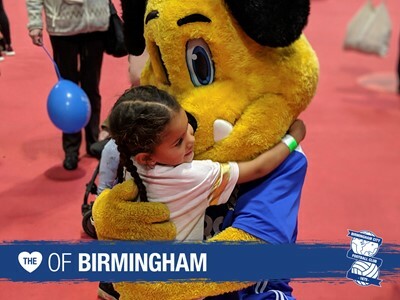 The Trust was invited to be one of the many major brands showcasing at the NEC from April 13 – April 15. 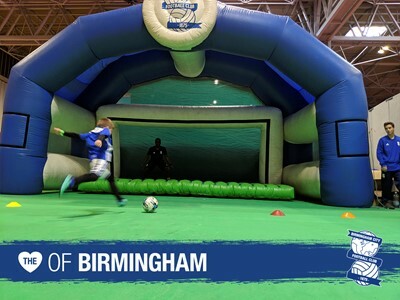 Thousands of children under the age of 12 rushed to take part in our giant inflatable penalty shootout competition. 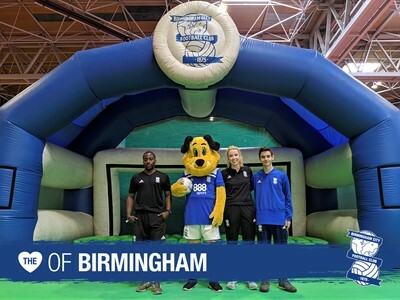 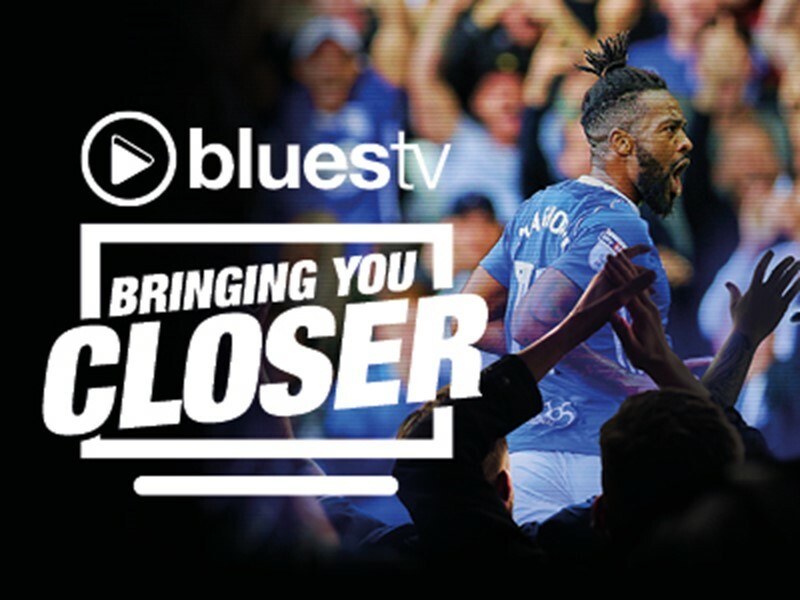 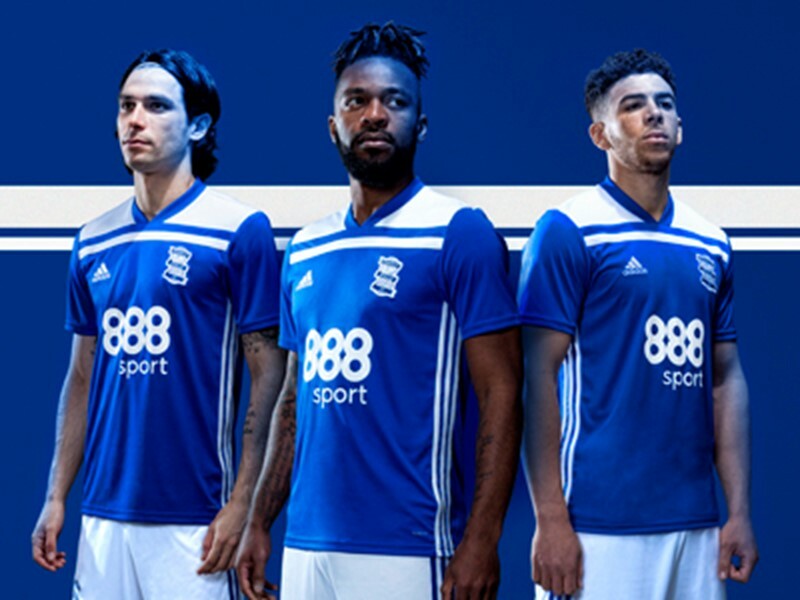 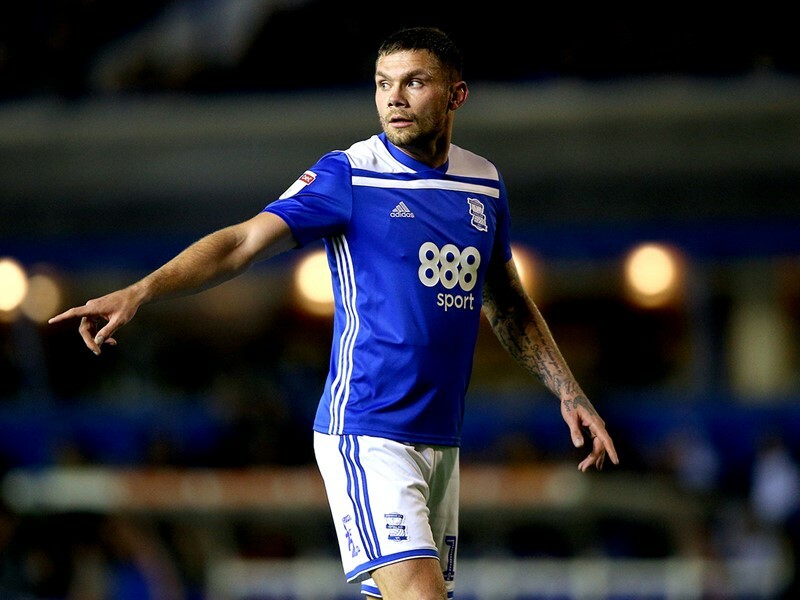 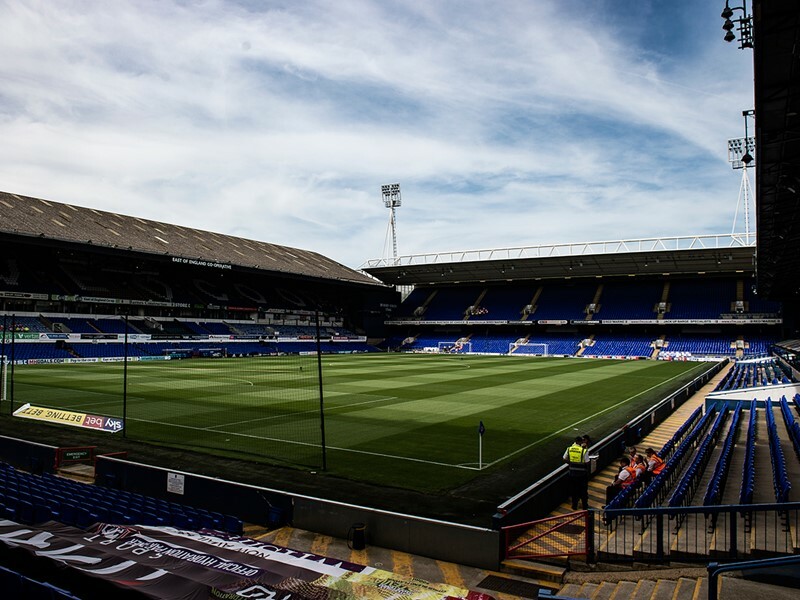 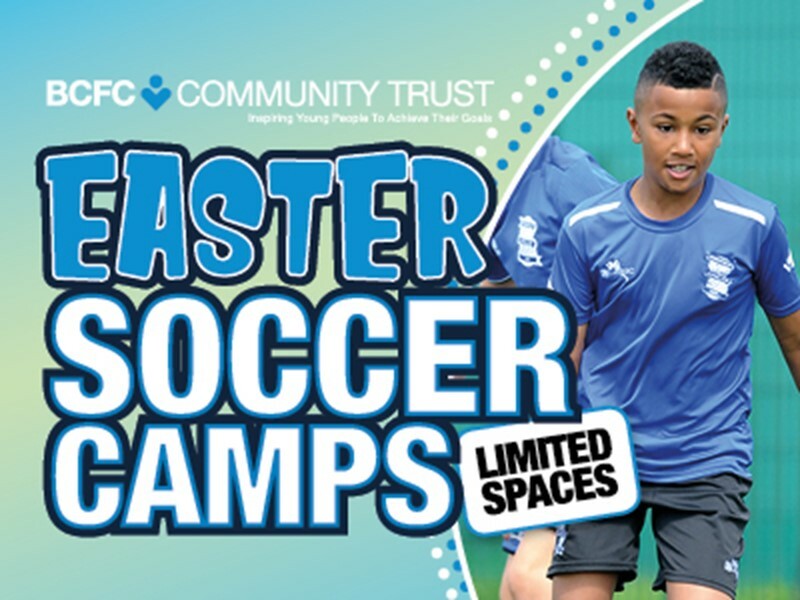 Everyone who scored three goals was awarded a goody bag containing a complimentary pair of match tickets to see Blues Women v Liverpool at St. Andrew’s Trillion Trophy Stadium on Sunday April 28. 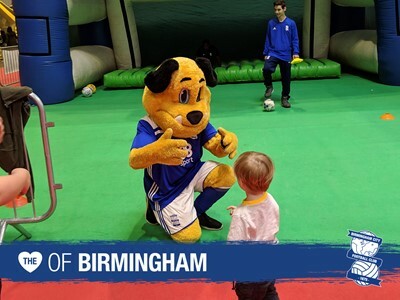 Beau, the Blues Mascot, was on hand to give skills sessions as well as hundreds of high fives and selfies. 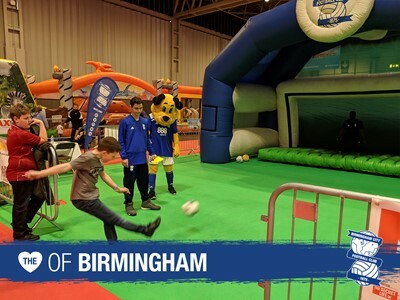 There was even a dribbling competition between some of the other mascots at the show, which Beau won of course! 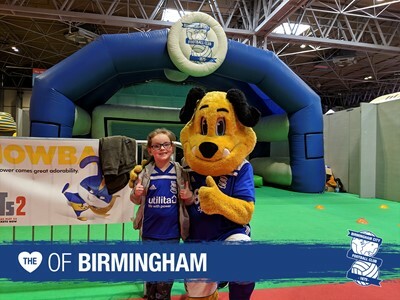 Browse our photo gallery below to see some of the highlights. 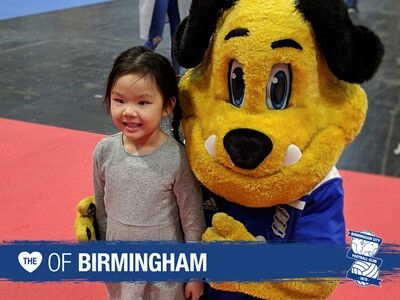 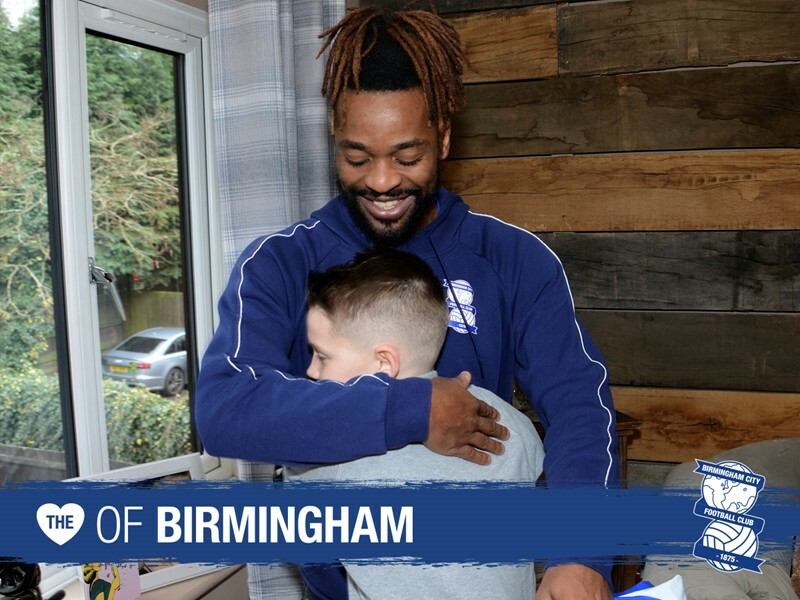 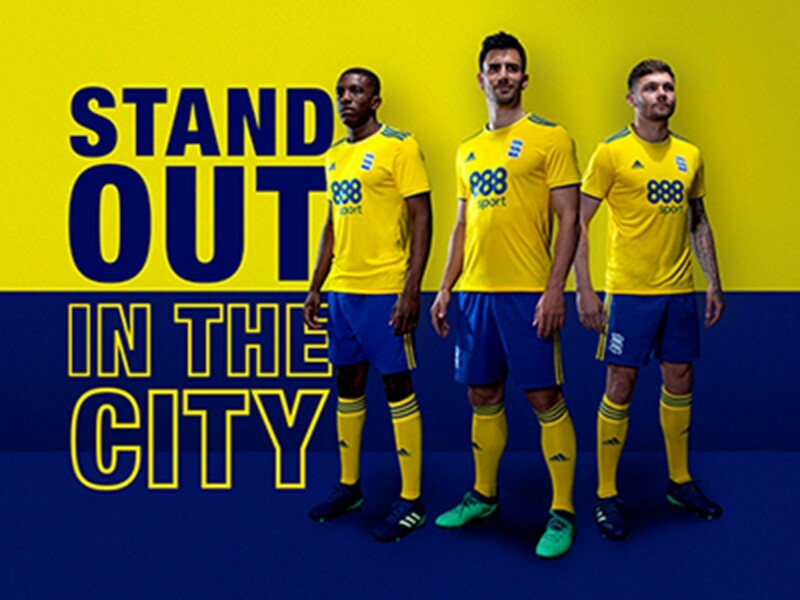 If you are reading this through the BCFC app, click here to view the gallery.